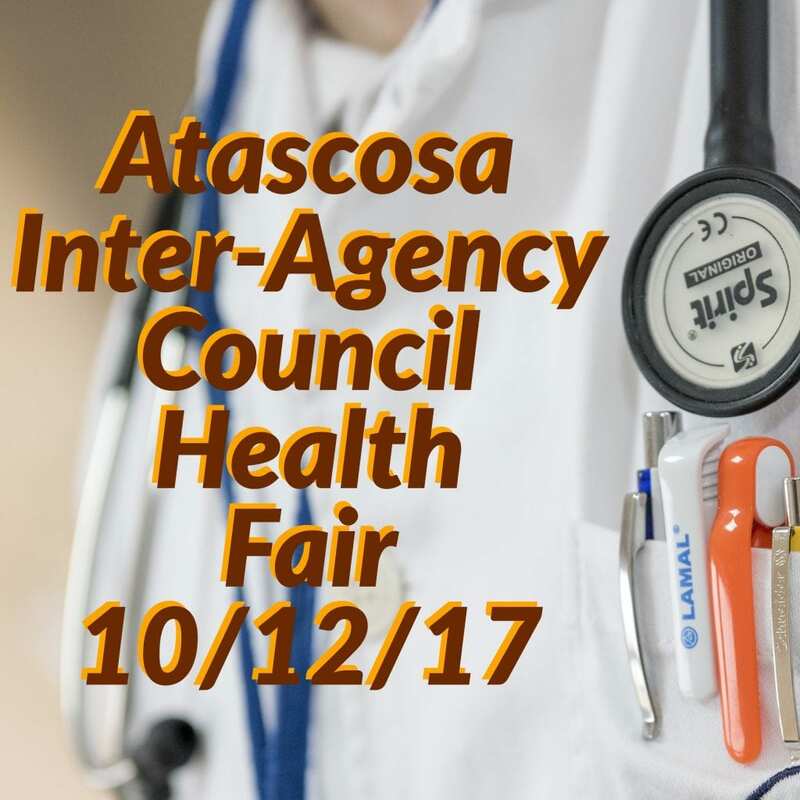 The Atascosa Inter-Agency Council will host a Health Fair Thursday, Oct. 12 from 4-6 p.m. at Coastal Bend College. Everyone is welcome to come join them. There will be food, door prizes, blood pressure checks and Fire Prevention Week demonstrations.